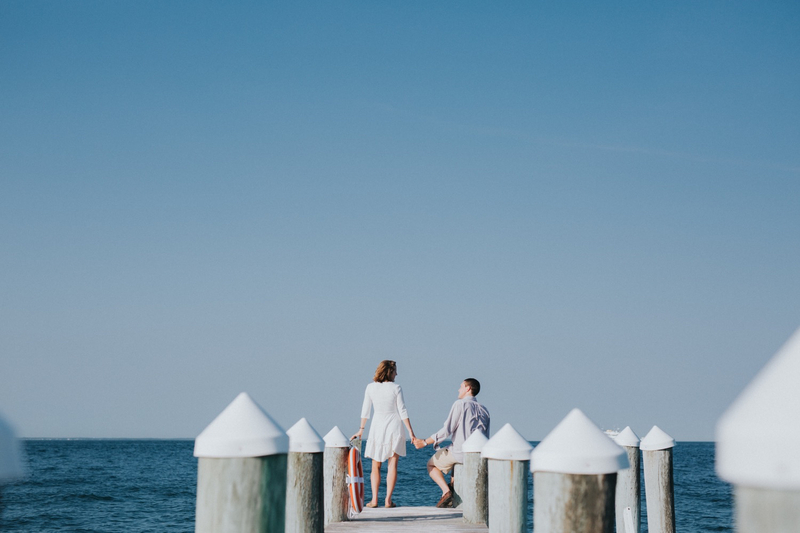 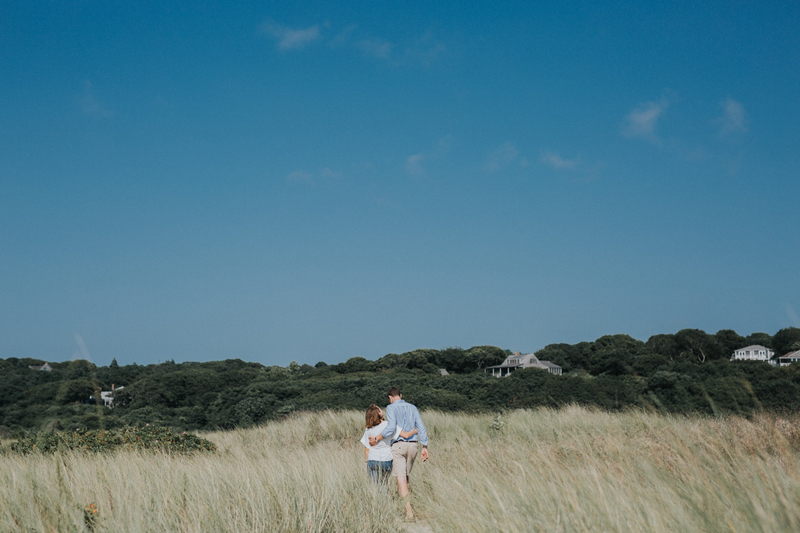 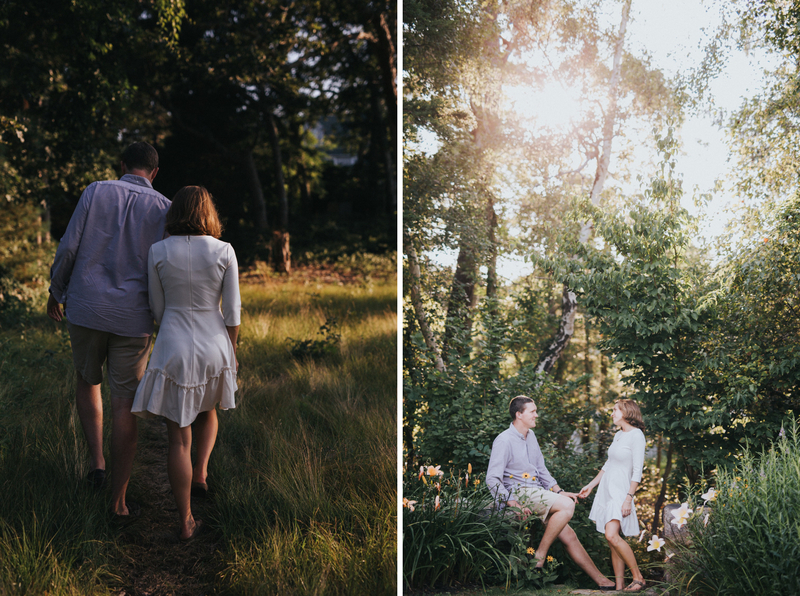 Photographing literally anything on Martha’s Vineyard is an honor so when Maddy and John asked me to document their upcoming June 2019 wedding on the island I was in heaven. 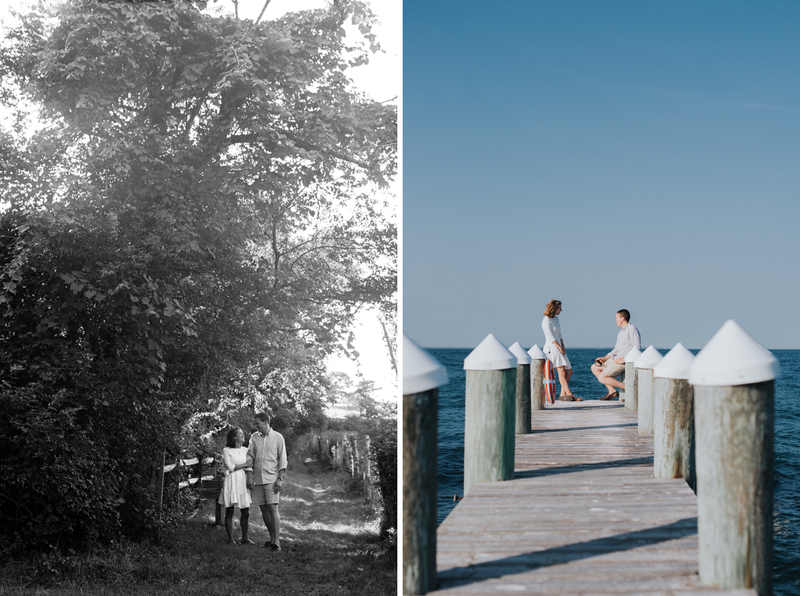 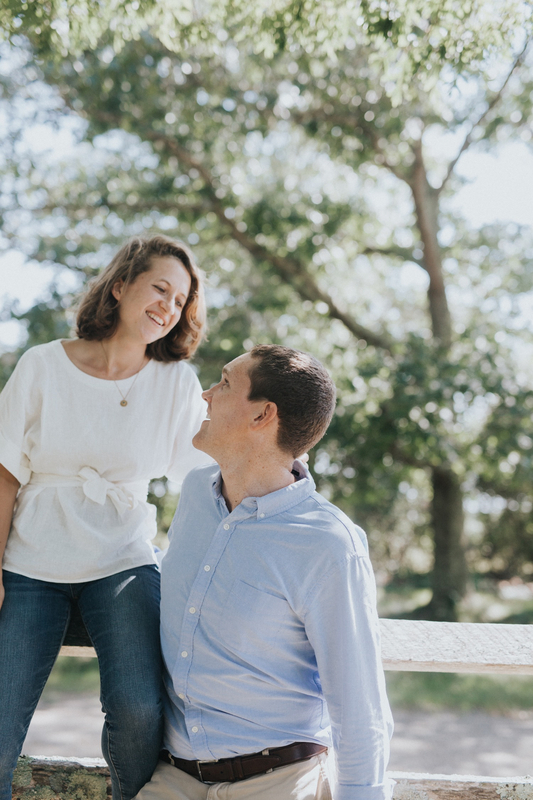 Scouting is a big part of my wedding prep and since these two have roots on the island they invited me to visit to check everything out early in the planning process. 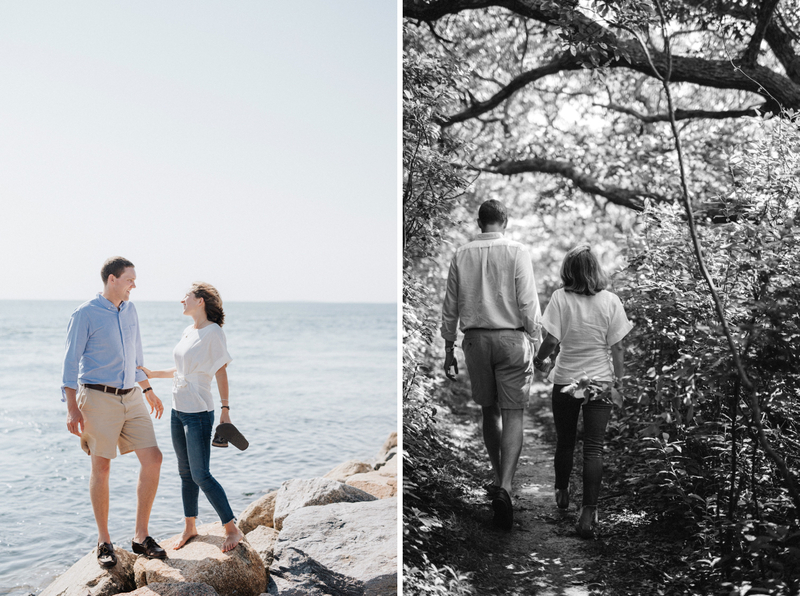 This was the perfect way to capture their engagement portraits! 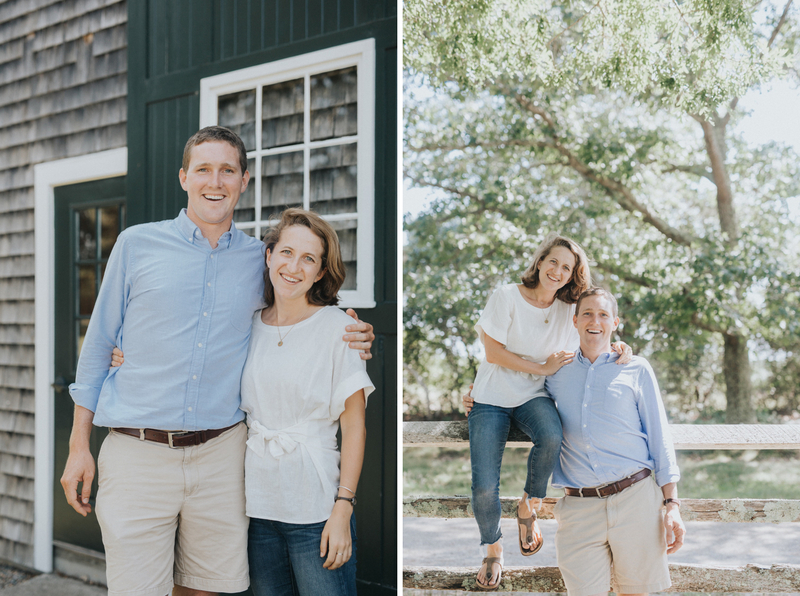 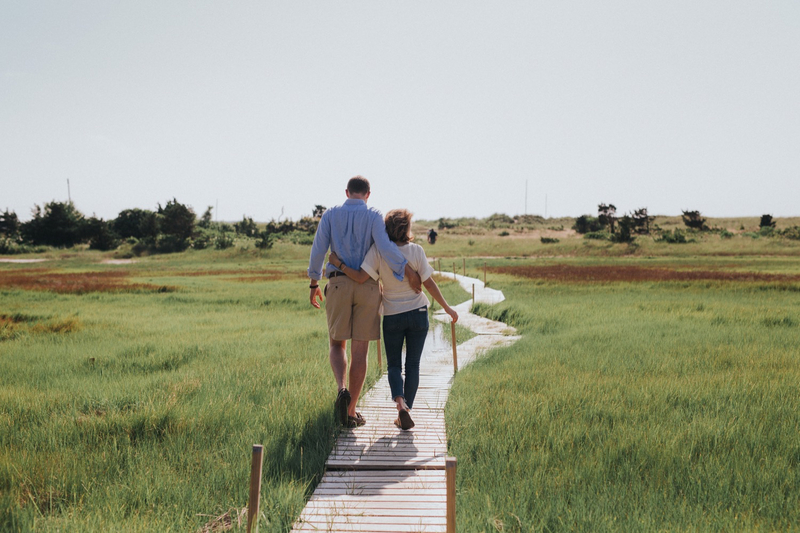 We ventured around the island in a big red truck, and stopped by their venue (the Martha’s Vineyard Agricultural Society) and a few other meaningful spots in Chilmark and West Chop.